Copyright © Hamilton Video & Photography. Finding the perfect photographer or videographer for your wedding or special event can be difficult; after all, who wants to entrust the task of capturing your family’s most important memories to a stranger? Hamilton Video and Photography understands that getting to know your photographer before the big day is the only way to ease this stress, and they make it easy for you to get in touch and stay in touch with their professional photographers and videographers. Contact Hamilton Video and Photography today by phone or email, or use the convenient form below to submit a contact request. 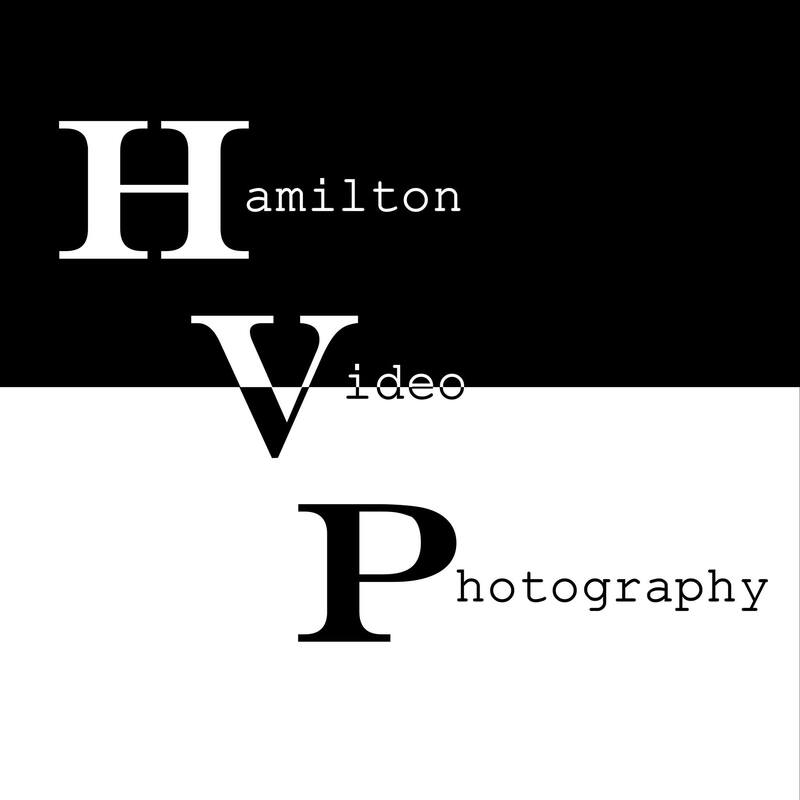 You will receive prompt service every time you contact Hamilton Video and Photography. Owner Chris Hamilton is always available to answer questions, provide pricing or book a session. Looking for more specialized attention? Setup an in-person consultation to learn more about their professional, affordable services. If you are looking for a talented photographer that makes you feel like family, get to know Hamilton Video and Photography. Or fill out this form to directly email me!